♦Registration ends March 29, 2019- 11:59 pm. Welcome to New Orleans!! The bar has been Raised! Cash Prizes have been added!!! Students from all schools in the surrounding states come to compete with technical skill and design. Using live models, students are released to invent the trend styles for the coming season and get a glimpse of what it feels like to be a platform artist without the microphone. Students will give their model the best total look. Our Judges are in search of angles, contour, balance, luster, movement, and precision as a part of the competition. Think outside of the ordinary and show the world you are ready for success. 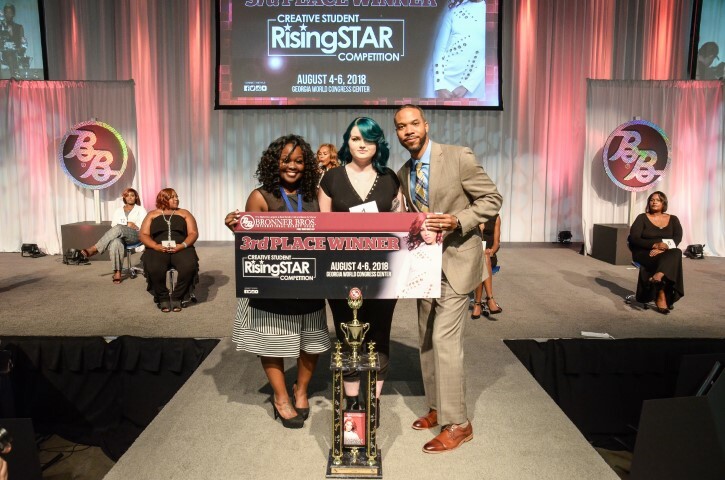 Students bring your Platform skills to the Bronner Brothers Competition Main Stage! The fee for this competition is $50.00 (You still must pay for admission to the show separately). THE COMPETITORS MODEL will be given complimentary entrance to the Bronner Bros. Exhibit Hall Floor on the day of their competition ONLY! For questions, please contact us at competitions@bronnerbros.com. We will contact you within 48 hours. 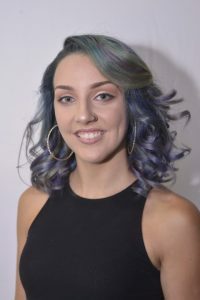 You are to create a total look for the salon consumer using fashion trends in color, cut, make-up and clothing fashion (Daytime Professional to Night life look). 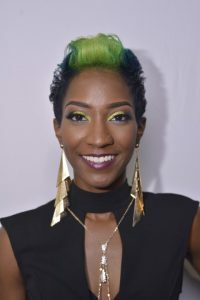 Bronner Brothers promotes styling that yields healthy hair and scalp techniques. Give your model the perfect look to leave the office and have a night on the town with friends and remain the a visual representation of professionalism in the workplace. Note: Students please keep in mind that sometimes less is more when installing hair weave. Even though extensions are allowed, the hair should look like it naturally grows from the scalp. 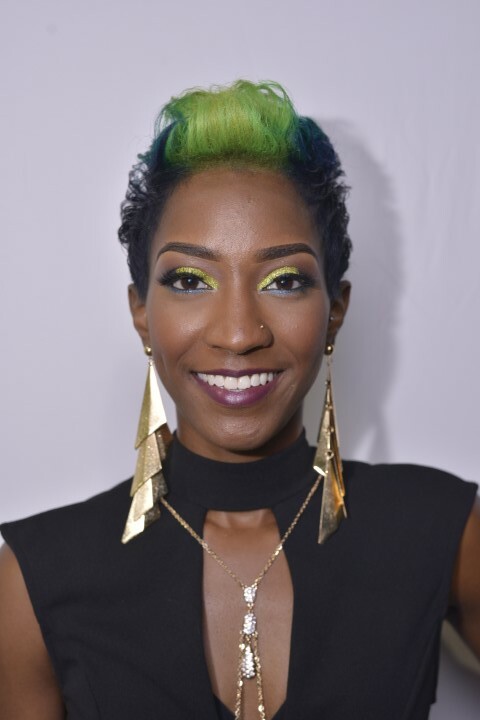 Please maintain the integrity of your hair creations and make sure that your finished product is photo ready! other half will be Cosmetology. Students MUST bring STUDENT IDs to the registration hall on the day of the competition. By paying the entry fee, you are agreeing to all the General Rules and Regulations and the individual rules of this competition. 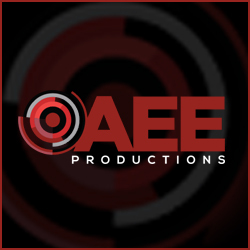 THE COMPETITOR MUST PURCHASE ADMISSIONS IN ADDITION TO THE COMPETITION FEE. Competitor/Student must provide the model for the competition. 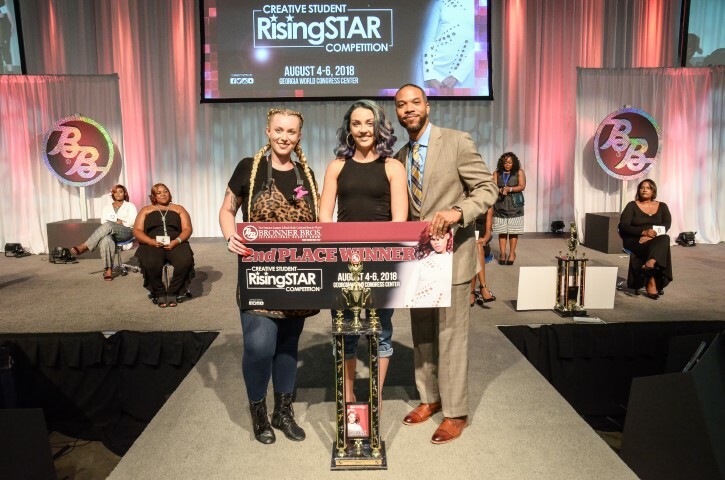 This competition is open to all cosmetology students and apprentices (with proof). Competitors may enter one model per entry fee. Be on Time!! There is extensive parking construction next to the New Orleans Ernest N. Morial Convention Center. There may be detours and traffic delays. Please use your time wisely and plan your route to the facility ahead of time. Scout the area before coming (in person or internet) to locate the best parking for you. 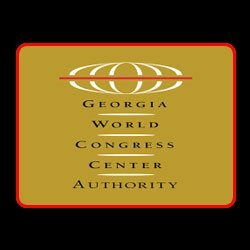 Competitor agrees to appear on site at the required CHECK-IN time or risk point deduction and/or Possible disqualification for non adherence to the time requirements. Our competitions are viewed on Main stage and have extensive Run of Show obligations. Tardies are heavily penalized. There will be NO REFUNDS issued for disqualifications due to tardies or absences. 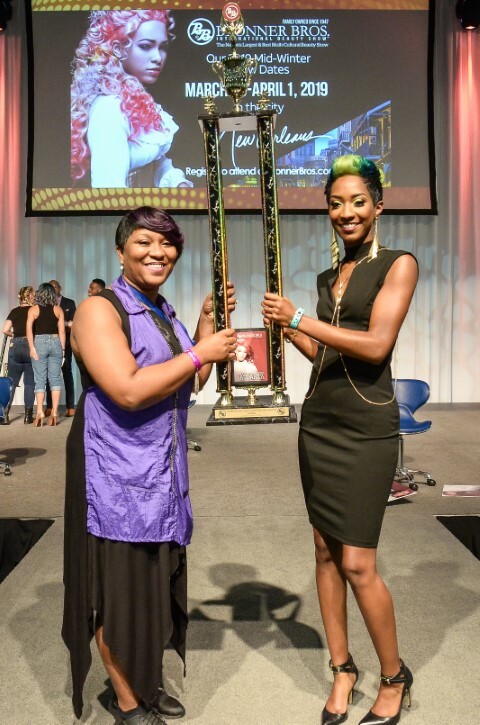 By entering this competition, you are also agreeing to the General Rules and Regulations for Bronner Brothers Competitions. Click HERE to view. You MUST bring two forms of ID to registration that day to show proof of your age and a photograph (for example, a birth certificate and driver’s license or a birth certificate and a passport or a birth certificate and a school ID card with your name on it). Proof that the model is at least 18 years of age. Without it the model cannot be used. Your student ID or proof on line of your active student status. If you are a student competing with a participating High School, you will be required to bring proof of your school status on school letterhead and have a parent or guardian present to complete proper paperwork if under the age of 18. ONLY your model will receive complimentary entrance for the day of the competition. No Children under 12 are allowed on the Exhibit floor, back stage or in the area for this competition. Click here for our onsite DAYCARE options. 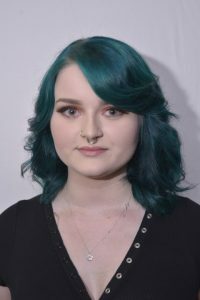 Competitors reporting with legally female models should have, chemical and color work completed, along with nails and makeup done. Model’s hair is to be DRY and combed straight down ready to be cut and styled. 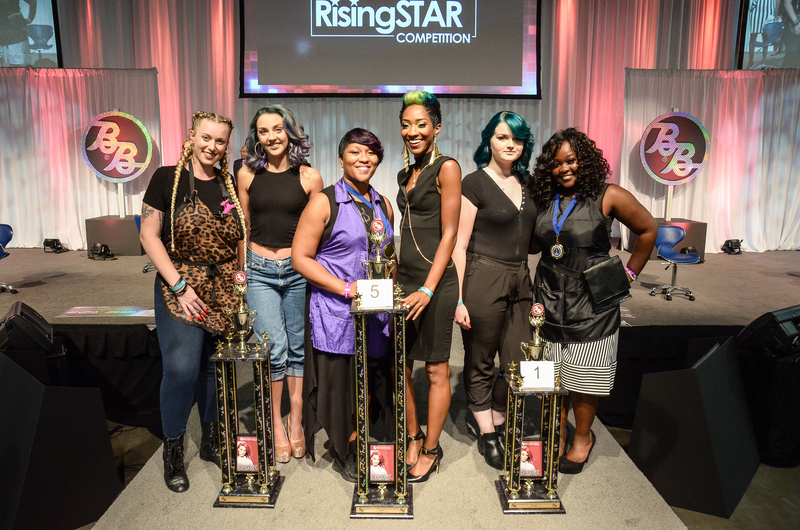 Stylist will remove at least ½ inch of hair from circumference of the models head during actual competition. All cut hair must be left on the floor. Competitor and models must remain until the judges’ decisions are announced. Quick weaves are NOT allowed! No Adhesive tape or Bonding Glue is allowed! No Exceptions! Full and partial Wigs are prohibited (not allowed). All competitors will receive a gift from the sponsoring company as a part of their competition kit. The tools are yours to keep following the competition. Competitors can only use flat irons that are not ANDIS brand. If you use other electronic products (not provided on the stage) that are sold by ANDIS, you may get points deducted. When provided, you must use the equipment provided on stage by ANDIS. We will have an electronics check before the competition to ensure that you are aware of your equipment. They will not provide blow dryers in the sponsorship package. (It must be ANDIS brand). The Judges reserve the right to manipulate the interior of the hair for weft positioning. The original look will not be disturbed. There will be 10 minutes allowed for hair cutting. If not executed in allotted time, competitor may be penalized. There will be 20 minutes allowed for curl and finish. If not executed in allotted time, competitor may be penalized. Extensions, partial hair weave and full hair weaves are allowed but must be pre-installed prior to competition. (No Hair pinned in with bobby pins, bonding glue, clip-ins or hair tape can be used in the models hair). 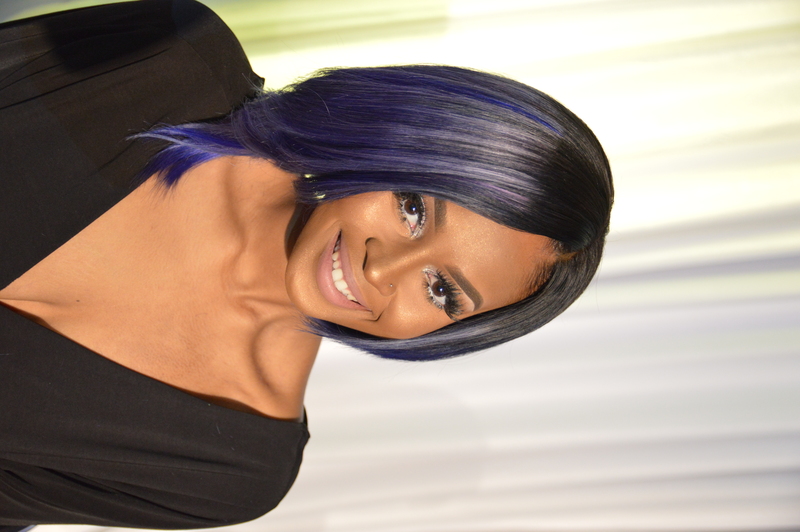 Creative colored hair is allowed (partial or full weaves). No ornaments allowed! (Examples of ornamentation are: hats, buns, bows, birds, feathers, etc). Coaching by other competitors and/or audience participants will result in point deductions or disqualification. Only one 1500 watt outlet per person allowed. No blow dryers, ceramic ovens, or Marcel irons are allowed. Models may assist stylist by holding tools, but models must not touch their hair at any time. Competitors may bring their own products. Products other than Bronner Brother or Sponsored products must be in Unmarked containers. All clothing and makeup must be worn and applied before checking in. No dressing rooms will available. There are bathrooms on the level of the competition. Please read the General Rules and Regulations of the Competitions. It is the responsibility of the the competitor to make sure that the model has had food and ample hydration (water) before and during the competition. ALL COMPETITORS ARE RESPONSIBLE FOR THEIR OWN PERSONAL BELONGINGS!!!! Bronner Brothers will not be held responsible for lost or stolen items!! NO EXCEPTIONS! Absolutely no persons are allowed in the competition prep room but contestant and model. NO EXCEPTIONS!! Otherwise points will be deducted. The SPONSORS RESERVE THE RIGHT to cancel or limit the number of competitors. There must be a minimum of 10 contestants for each contest by the start of competition. If there are NOT 10 contestants at the start of the competition, prizes/prize money will be negotiated. There will be No Refunds or exchanges for any competition. 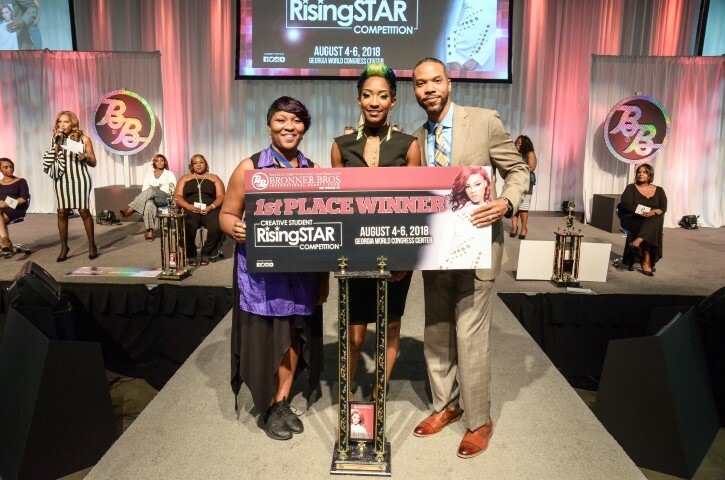 If a competitor has won first place in this (Student Rising Star) Bronner Bros. Competition in the past, he or she may NOT enter the same competition for five (5) years. 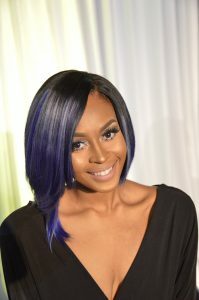 He/She may, however, enter any of the other Bronner Bros. Competitions of which they have not received a 1st place award in the past 5 years. decreased their opportunity to win the competition.